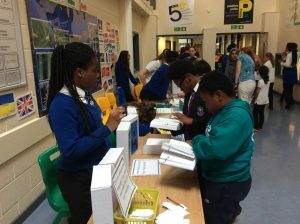 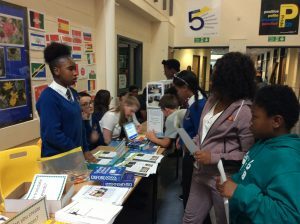 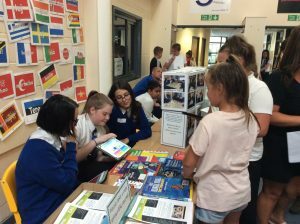 On Wednesday 11th July 2018 the academy welcomed our new year 7 students and their parents for an evening of important activities to allow them to prepare effectively for starting with us in September. 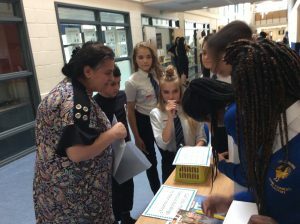 Following their accreditation earlier this term our Young Interpreters were on hand to speak to families who don’t speak English as their first language. 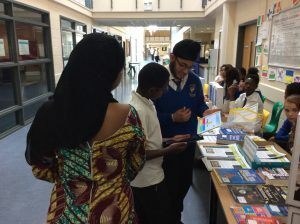 They offered help with translation, discussed support available in lessons and had a range of games and activities planned to support with transition. 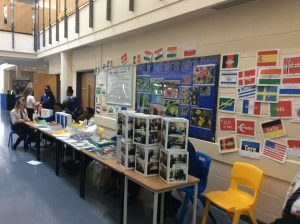 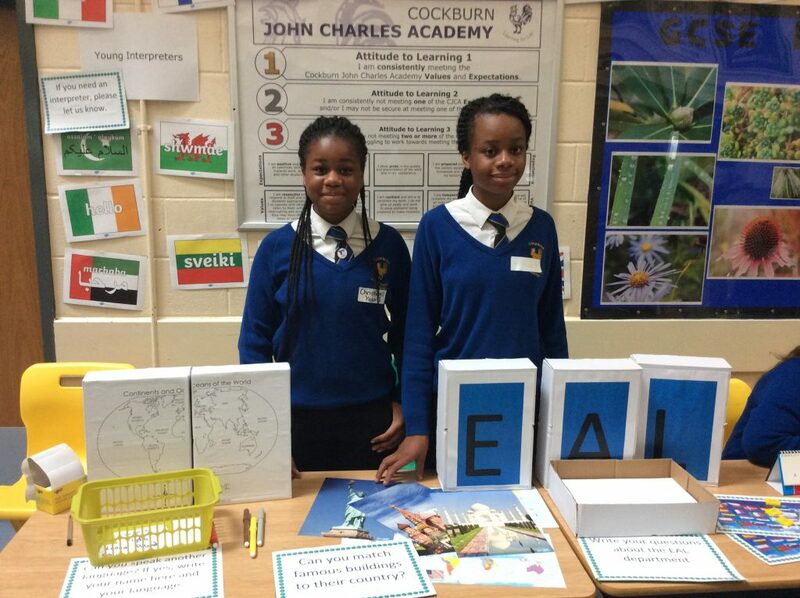 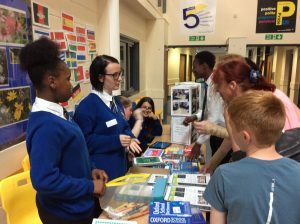 They were a credit to the academy and are already proving themselves to be a hugely valuable resource to the EAL department and the academy as a whole.